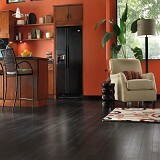 Bruce laminate floors are perfect for homes with busy families and homes with pets and kids. 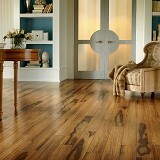 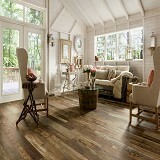 These Bruce laminate floors are designed to be super durable and are much less likely to scratch than a wood floor. 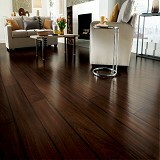 Laminate floors are made to stand up to the demands of families and also afford quality and affordability for just about any budget. 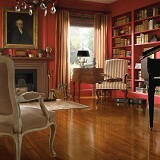 Call American Carpet Wholesalers today to see how easy and affordable a Bruce laminate floor selection can be!